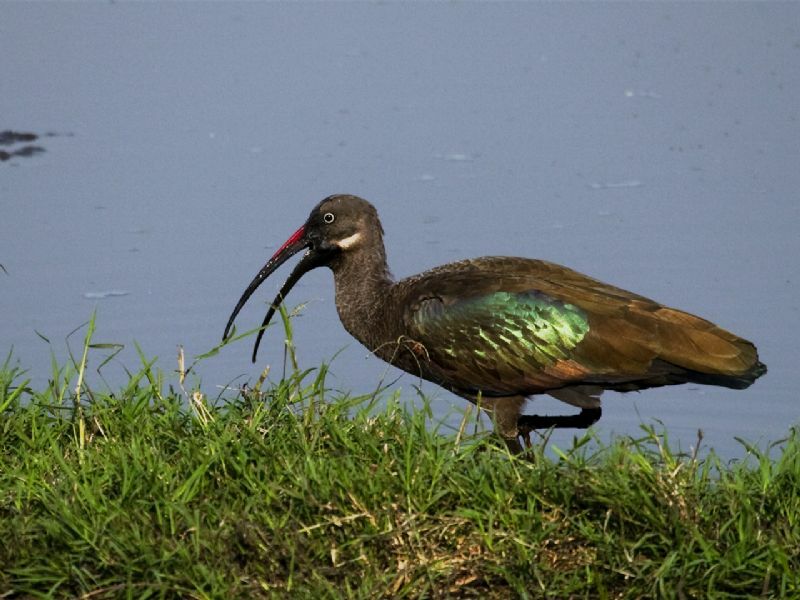 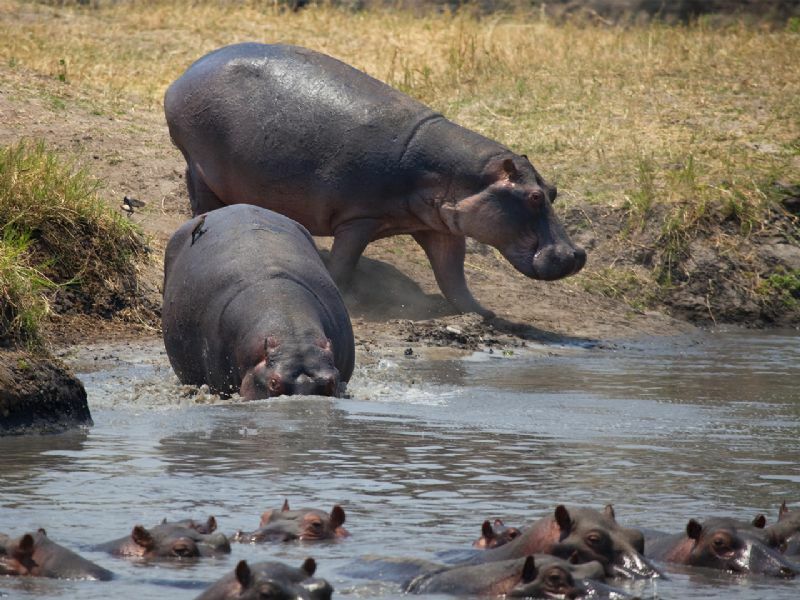 Katavi National Park was gazetted in 1974 and is located in Western Tanzania. 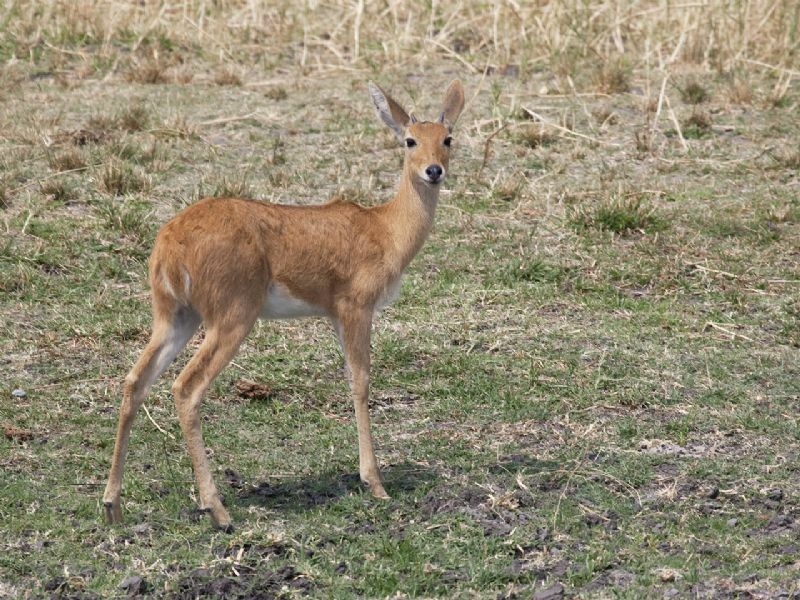 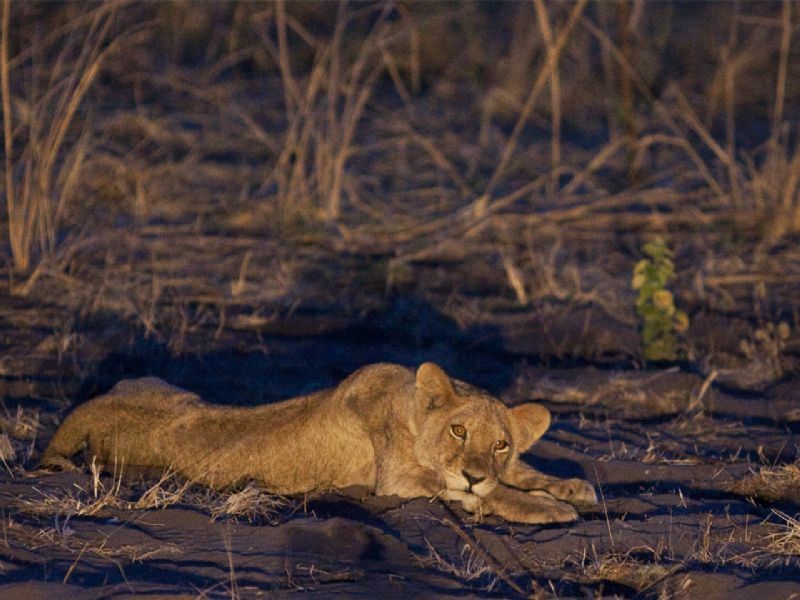 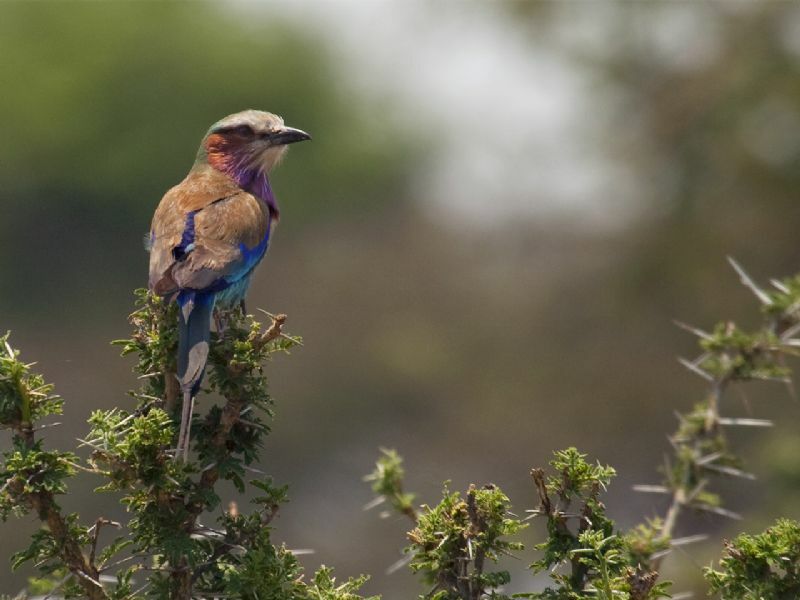 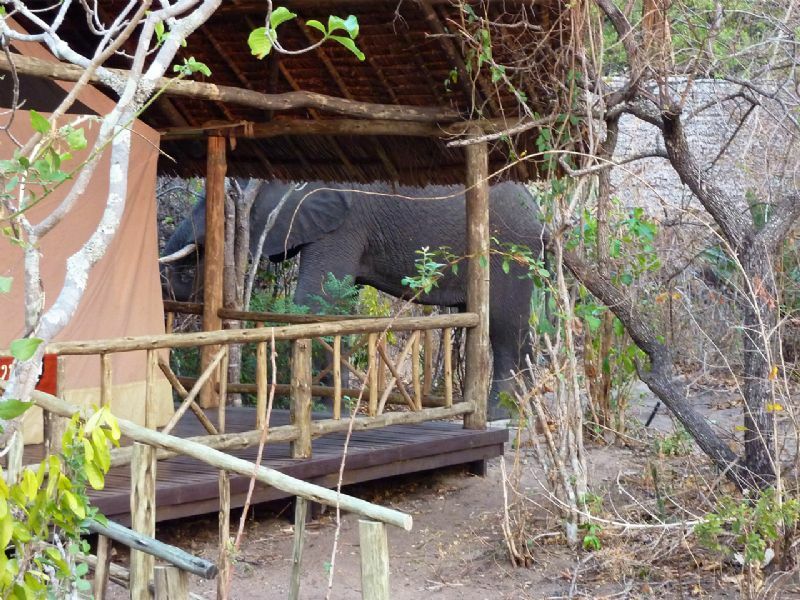 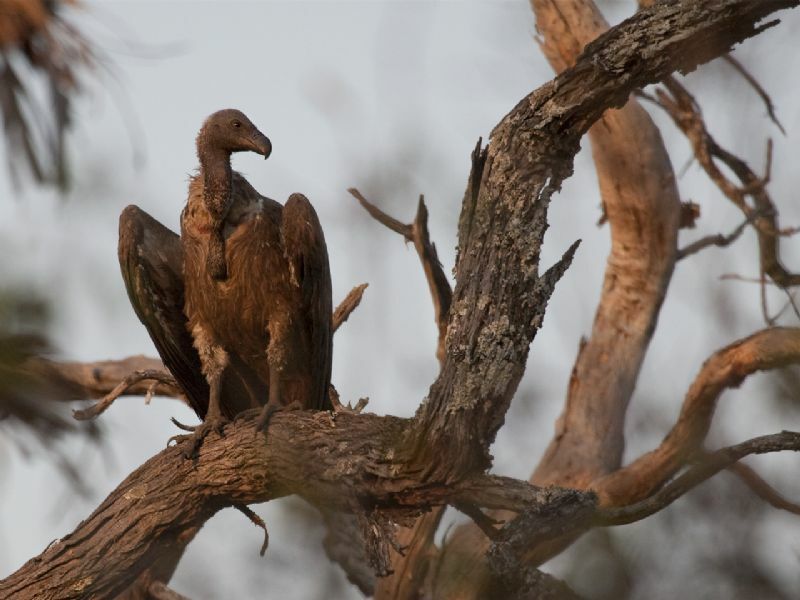 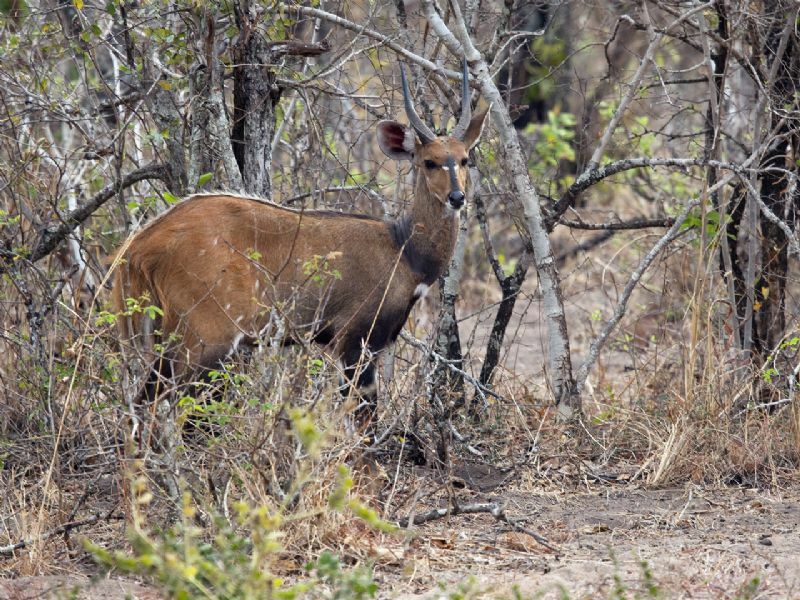 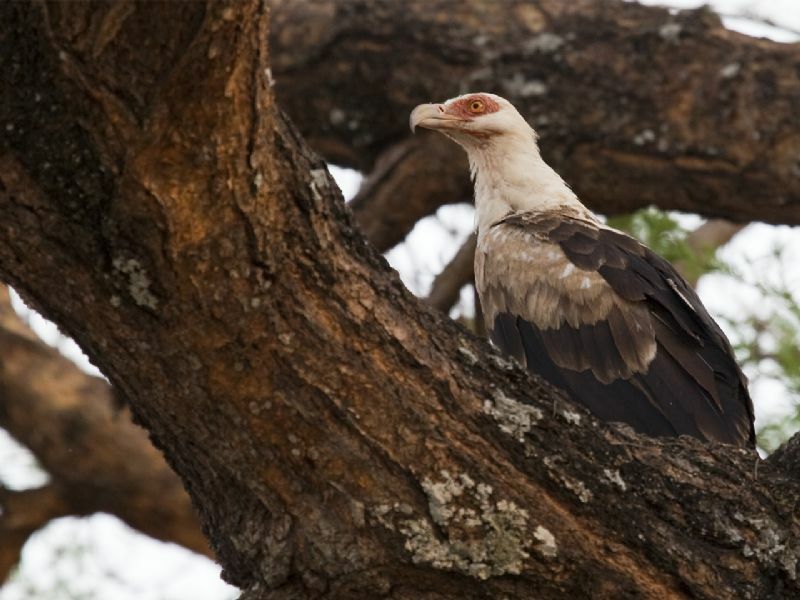 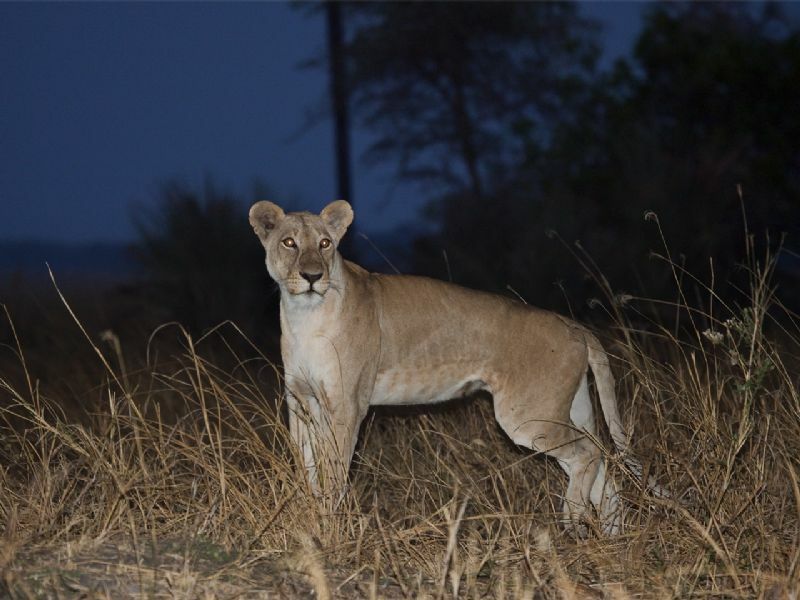 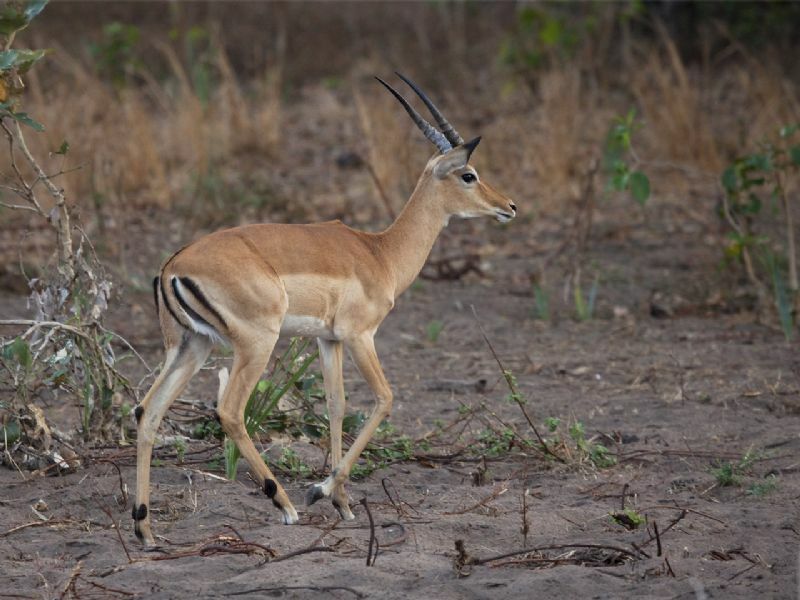 It is a very remote park that is less frequently visited than other Tanzanian National Parks. 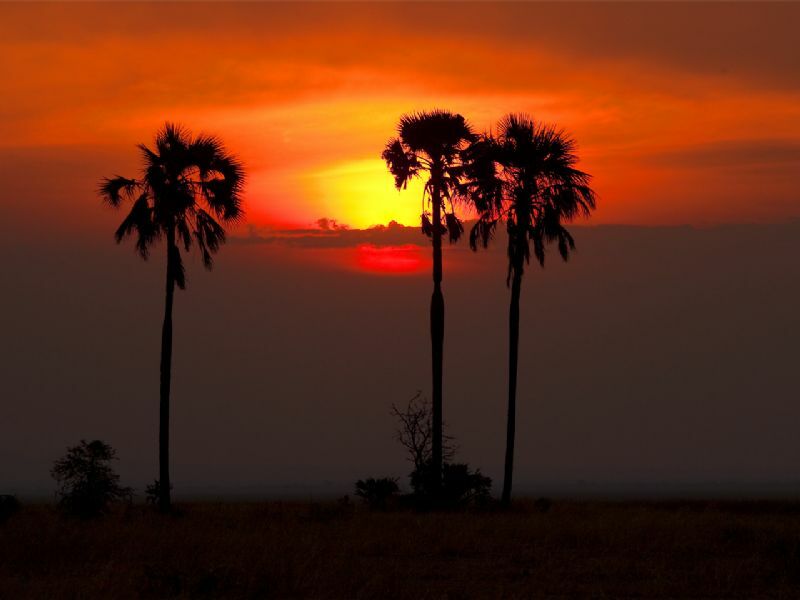 The park is approximately 4,471 km² in area, which makes it the third largest National Park in Tanzania. 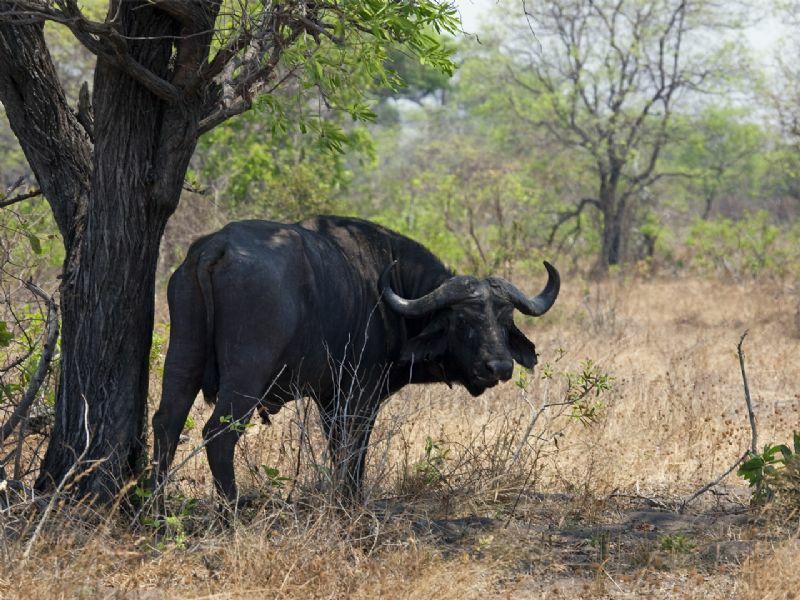 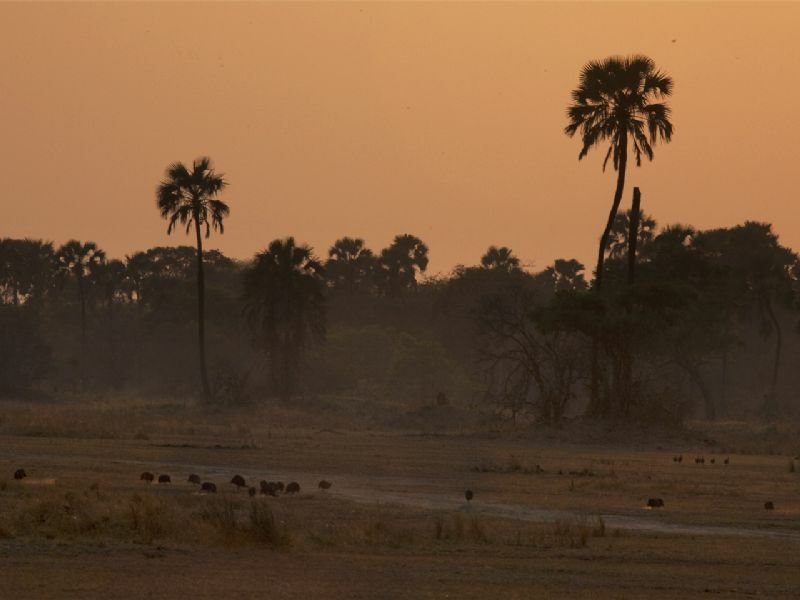 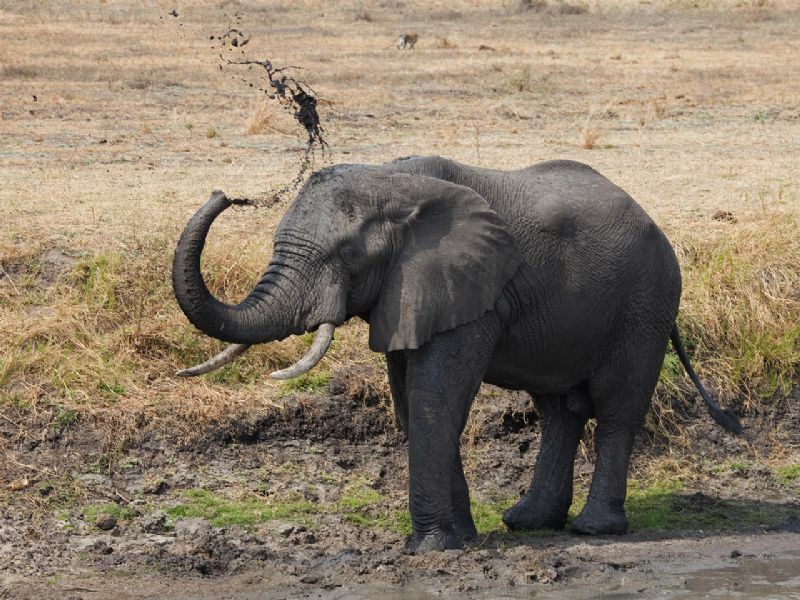 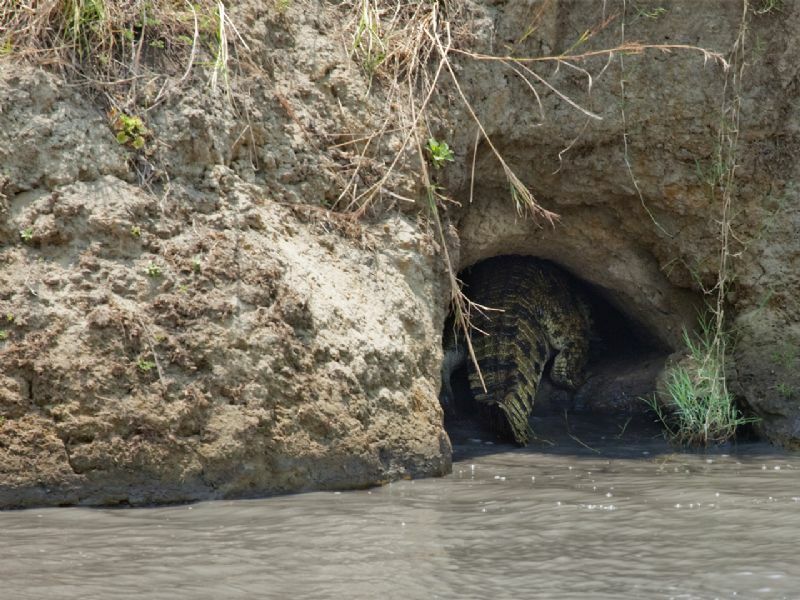 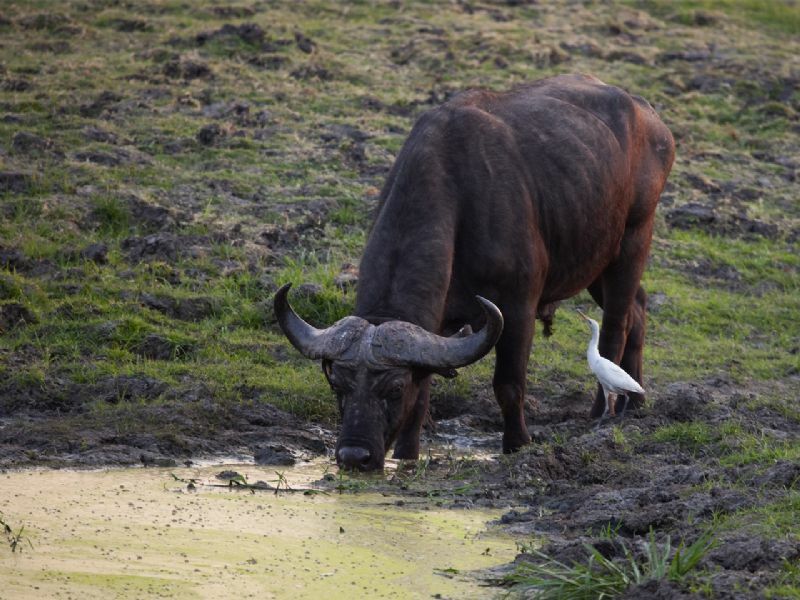 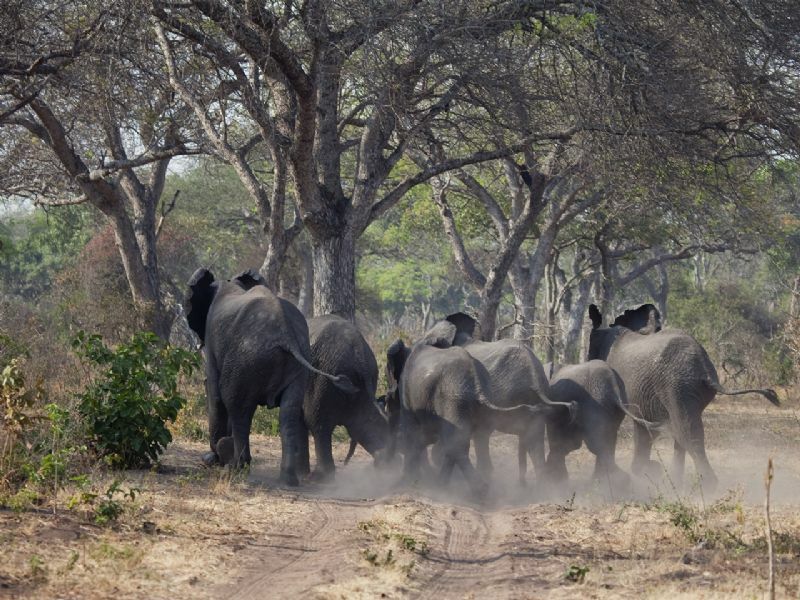 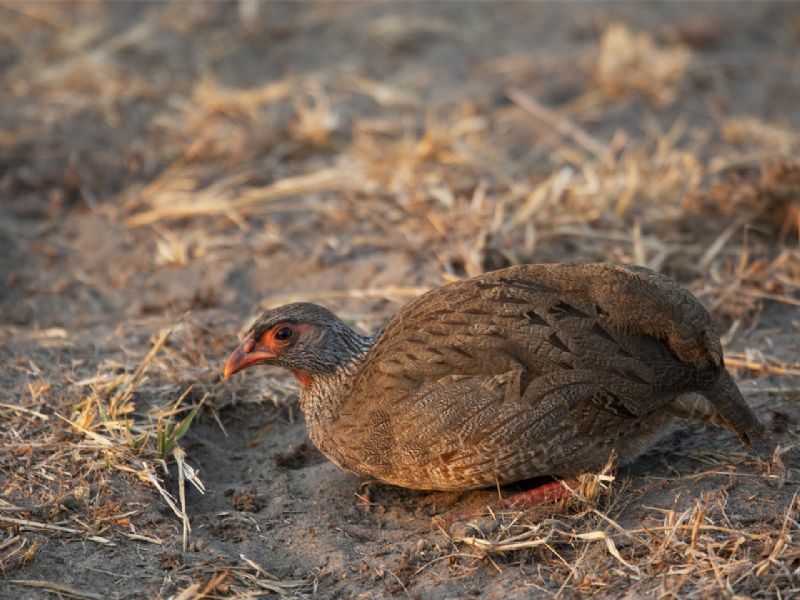 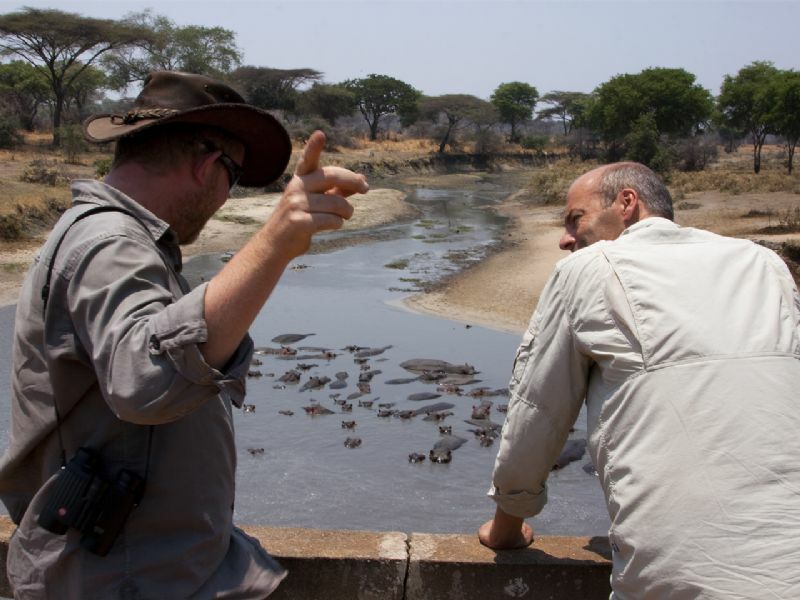 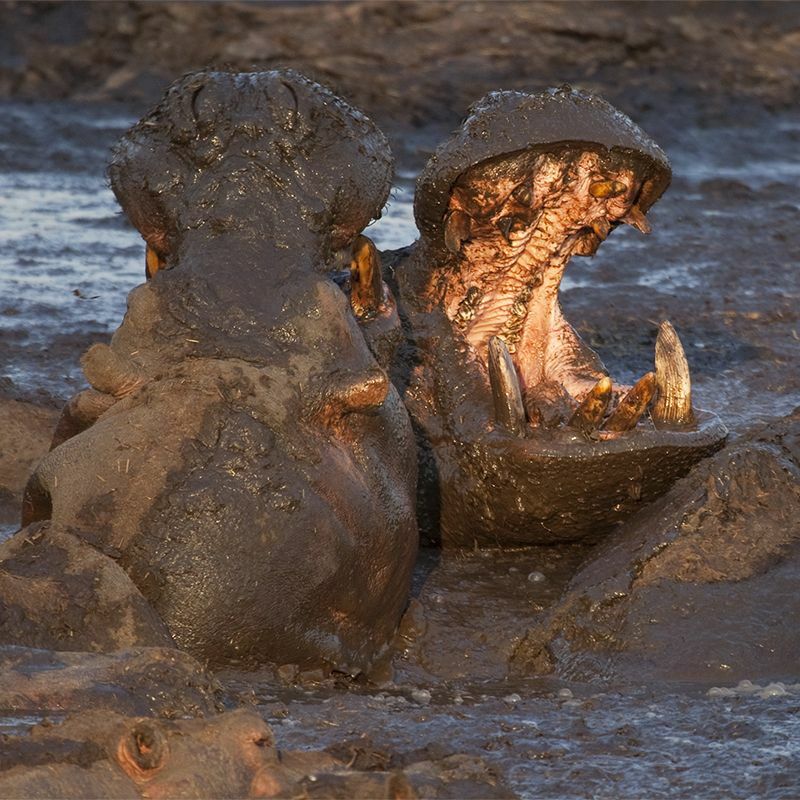 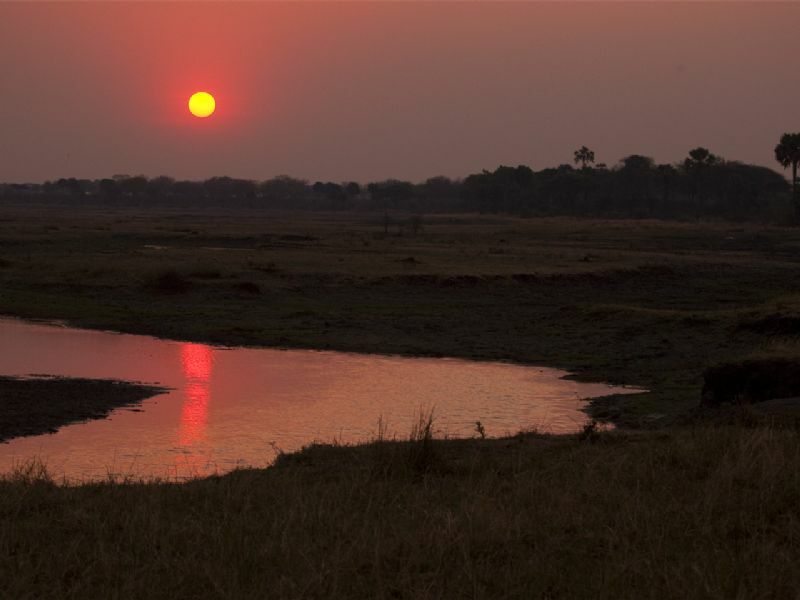 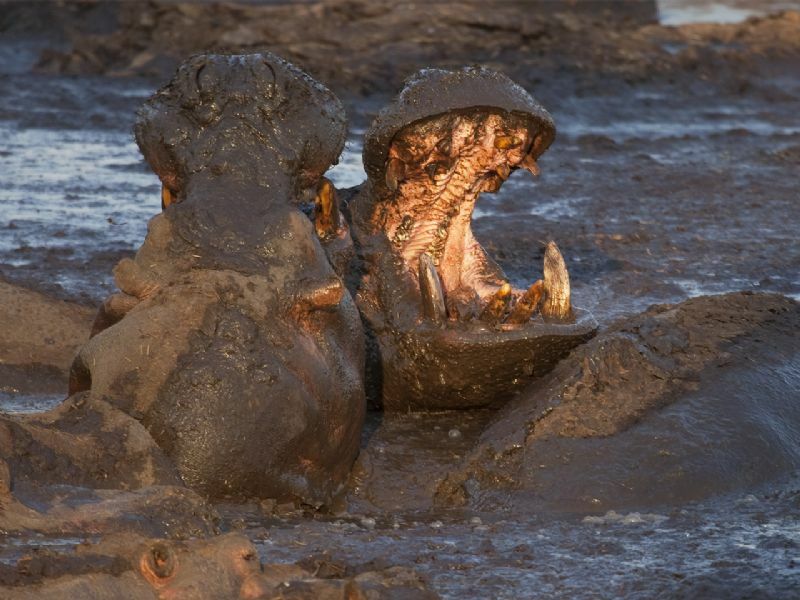 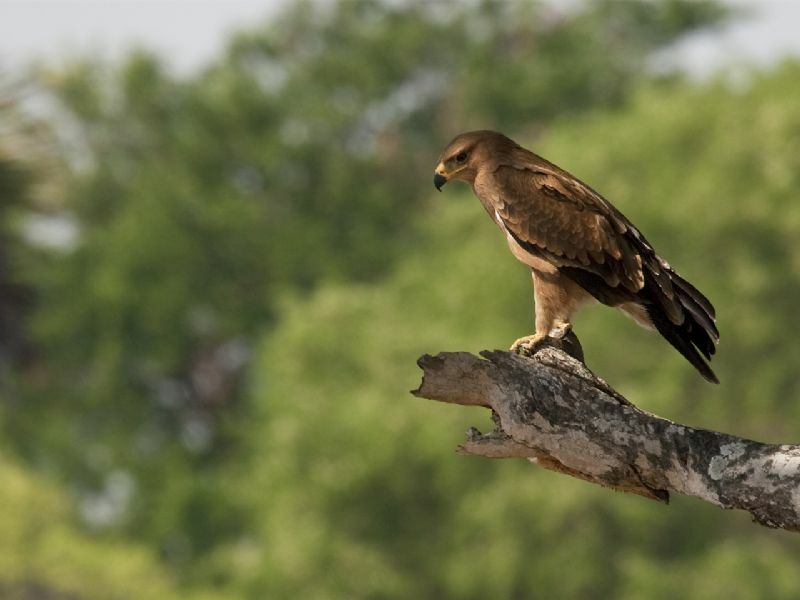 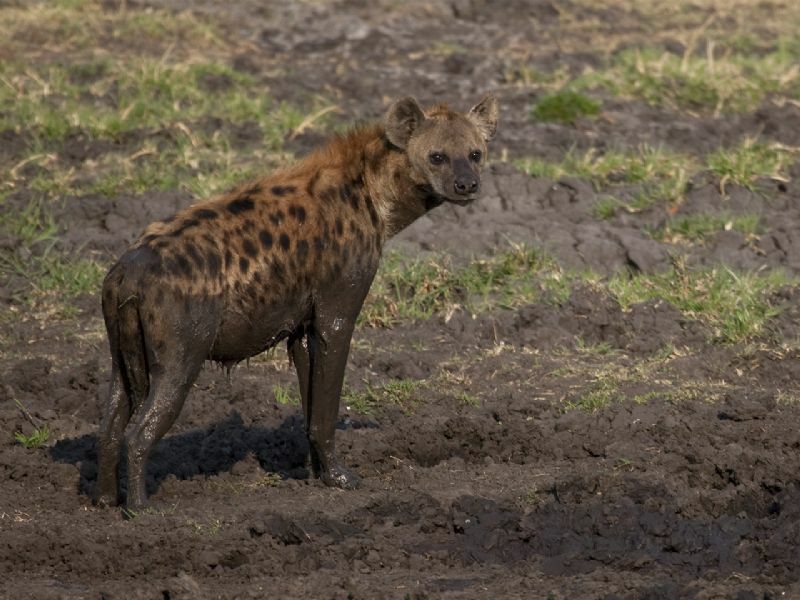 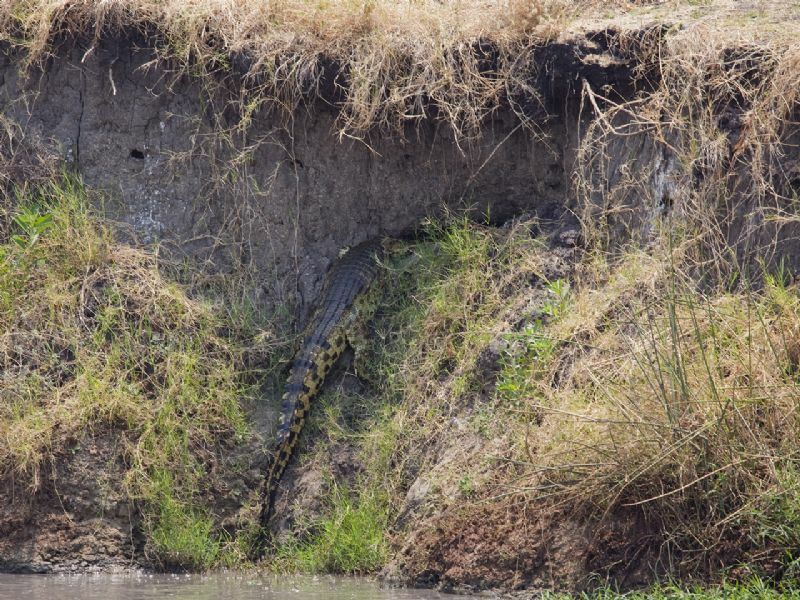 Wildlife features include large animal herds, particularly of Cape Buffalo and elephant, plus along the Katuma river, crocodiles and hippos which upon annual dry seasons results in mudholes that can be packed with hundreds of hippos.